"We're on God's side. This record is a rallying cry for all who know God to be a keeper, redeemer, protector, and provider. Time to go to war." 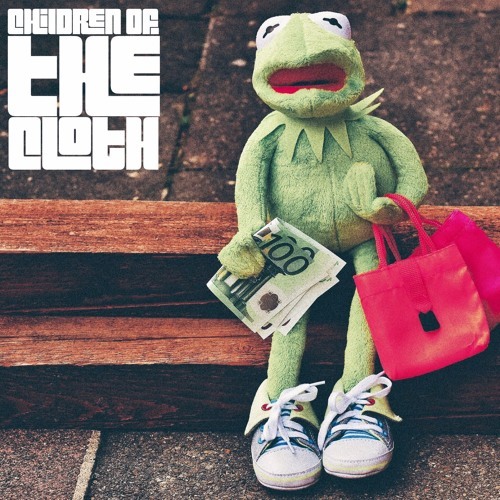 This is the message Va dope spitter Jered Sanders delivers on his latest joint "Children Of The Cloth". In a mess of a world that we live in dependent on many inappropriate and uncalled for things, we cannot forget our true meaning of living. Jered is here to remind us. We're on God's side. If God's for us, who can be against us? We've been given an inheritance as well as redemption from a loving father. This record is a rallying cry for all who know God to be a keeper, redeemer, protector, and provider. Our job is to go and make disciples. Let's pray for our strength and continue to fight the good fight for the fam!